Stefanie has been a long time friend and client of Team Diva. When she came to us with her new beau Joel they had their eyes on a new fixer upper to satiate her slow burn flipper lifestyle. Together, with Roy, they found an awesome Pre WWII bungalow to buy and make their own. Here is there story. I’m proud to call Stef and Joel friends, and I’m very fortunate to call them neighbors, AND it’s amazing that I now get to call them clients. I couldn’t ask for a bigger honor than helping my friends find an awesome home in which to start their life together. Stefanie’s brilliant investment, acumen, and design skills allowed her and Joel to accrue the capital they needed to buy a single-family home together. After looking at the cost of rentals in Seattle, Joel says the couple decided to contact Diva Dude Roy to check out the market for purchase. 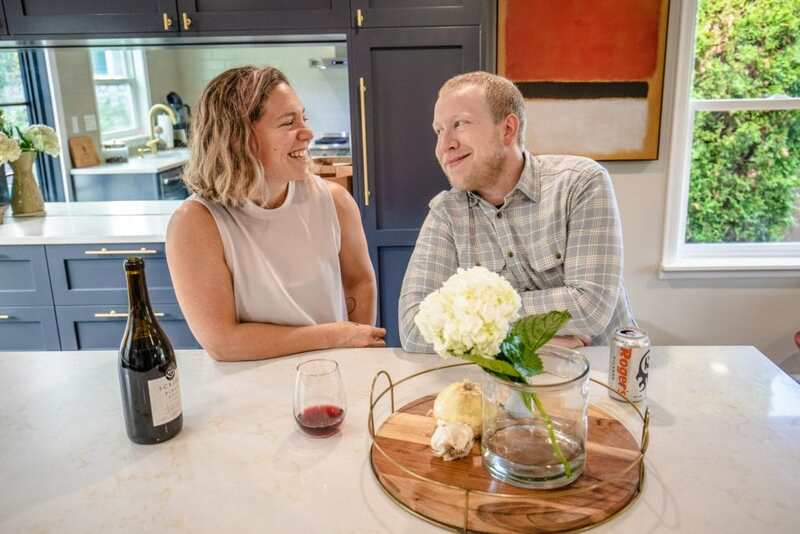 The couple had their minds initially set on West Seattle, largely because they loved the area and they knew what they were looking for would be more affordable there. Being Chicago natives, they were initially hesitant to see the home that Roy recommended in Highland Park. They were out in the pouring rain looking at other homes two neighborhoods over. 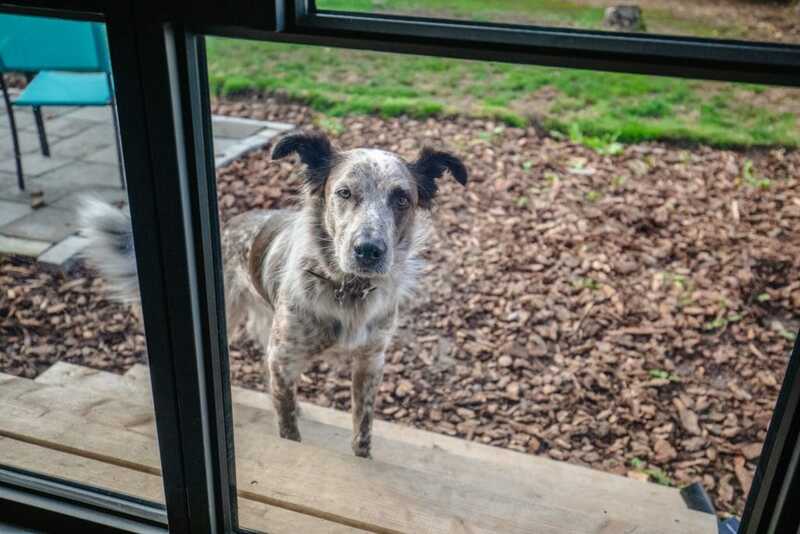 But Roy knew better from listening to what they truly wanted in a home and a community. “Luckily, Roy knew what he was talking about,” says Stefanie. The home was a perfect fit for them. It was small, it had a huge yard, and the neighborhood had everything they could want within walking distance. After a quick back and forth with the listing agent, they won the house in a multiple offer showdown. Since purchasing the home, with the help of Michael Alm (AlmFab) and his team of specialists, they have done extensive remodeling, and it’s now their dream palace. Much like the condo, the kitchen had to go! Now the home is modern, hip, and a great spot for entertaining. Stef and Joel are happy with their new home and are excited about being a part of their new Highland Park/White Center community. Since moving here, many of their friends have moved here too. They’ve also made a ton of new friends hanging out at local bars, coffee shops, and other local spots. Stef and Joel are awesome Diva Dwellers. Want to chat about something you see or just need an incredibly gifted Seattle real estate team? Send us a quick message! Subscribe to our weekly newsletter and stay in the know on cool Seattle events, activism, and of course all things real estate!